Corporate Challenge: togetherness and training motivation! - paceUP! Corporate Challenge: togetherness and training motivation! Through our Corporate Challenge companies can activate their employees in a fun and user friendly way. A great way for a team to create more social interaction and togetherness. Create one or multiple closed groups with your company branding where your employees log their activities and compete. You can set up individual challenges or work collectively to reach a total points target. 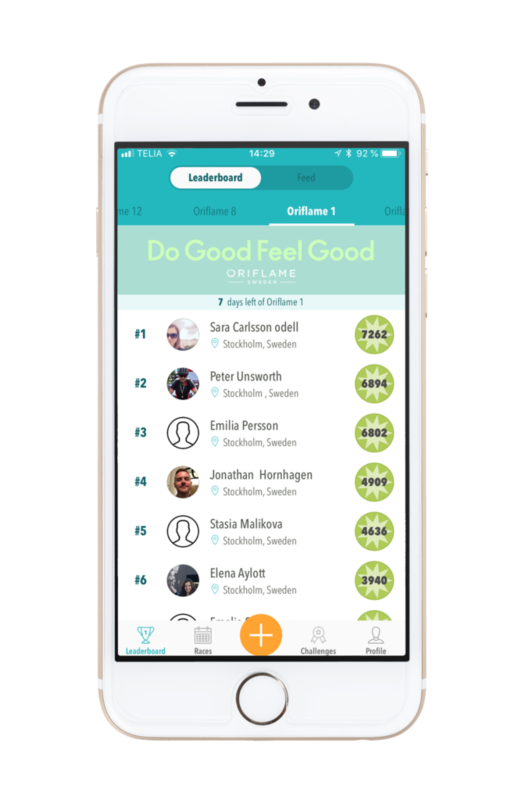 The ranking and placing are based on paceUP!’s unique effort points where any type of activity can be tracked and logged. The paceUP! points can the be directly translated to rewards, prices or donations. 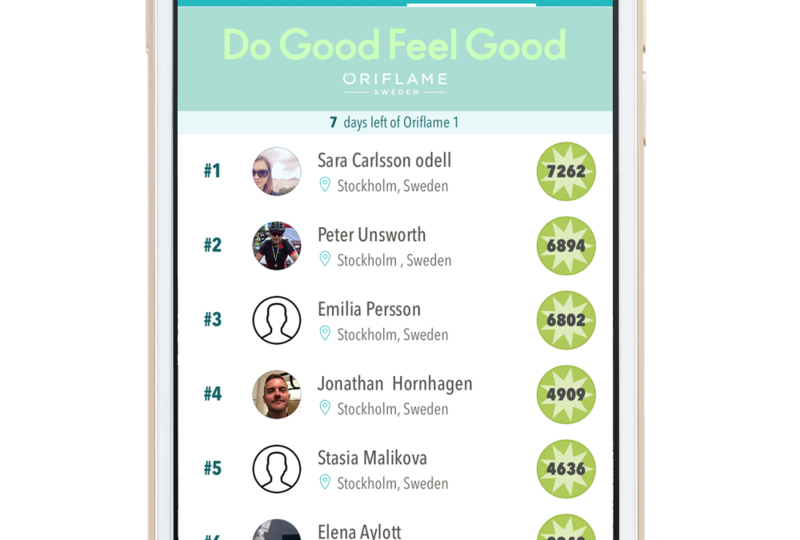 The modern, interactive, real-time app supports the activity challenge with functionality such as ‘comments & likes’ and push notifications. The result is a platform for social interaction and togetherness, where employees are kept motivated and active throughout the activity challenge. 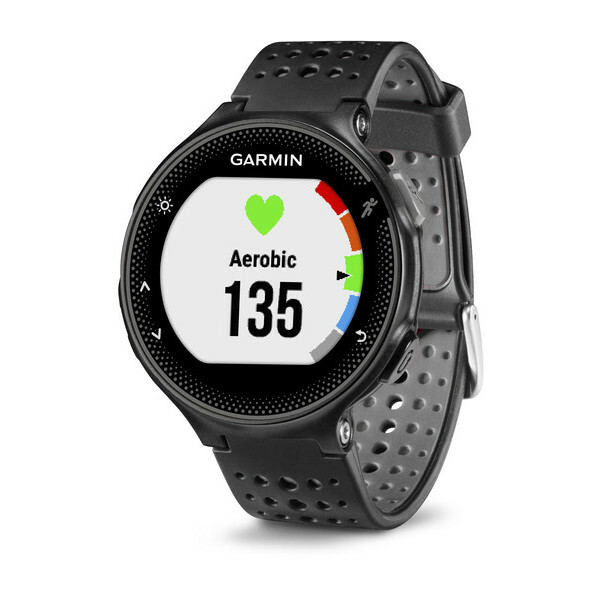 SIGN UP IN FEBRUARY AND A GARMIN FORERUNNER 235 WILL BE INCLUDED IN THE PACKAGE! WHY YOU SHOULD RUN A CORPORATE CHALLENGE?